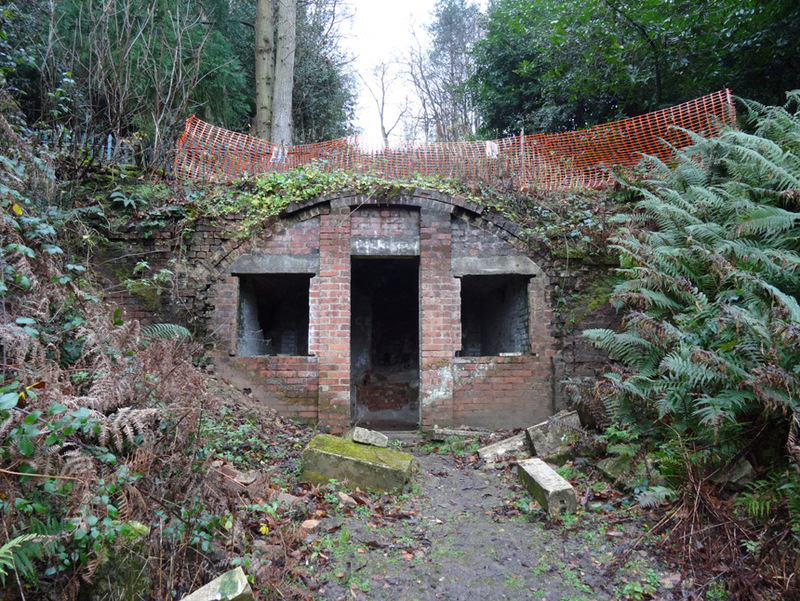 The Deepdene, Surrey, is one of the nation’s great country estates. Its origins date back to the mid-17th Century and featured one of the earliest true Italianate gardens created by the Hon Charles Howard (1630 – 1713), the gardens themselves are Listed Grade II. 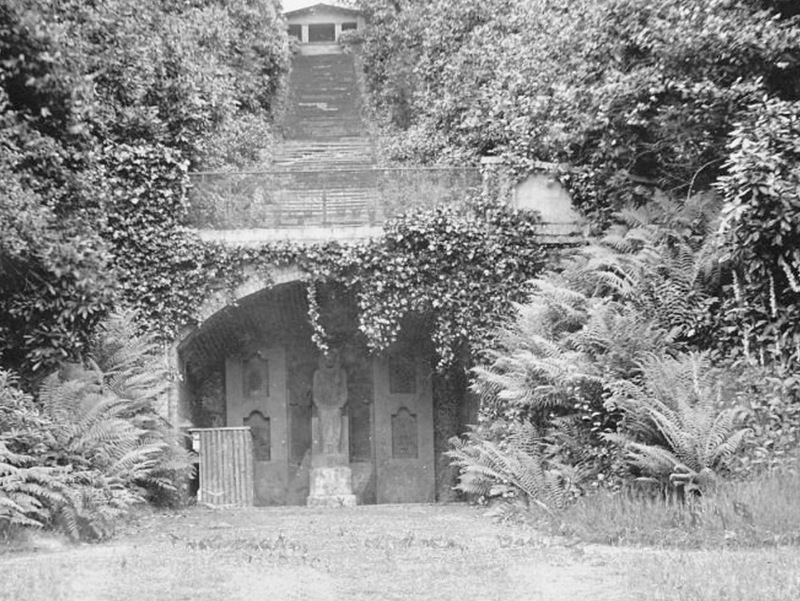 The Grotto is the earliest built structure in Deepdene Gardens being built in the 1780’s. 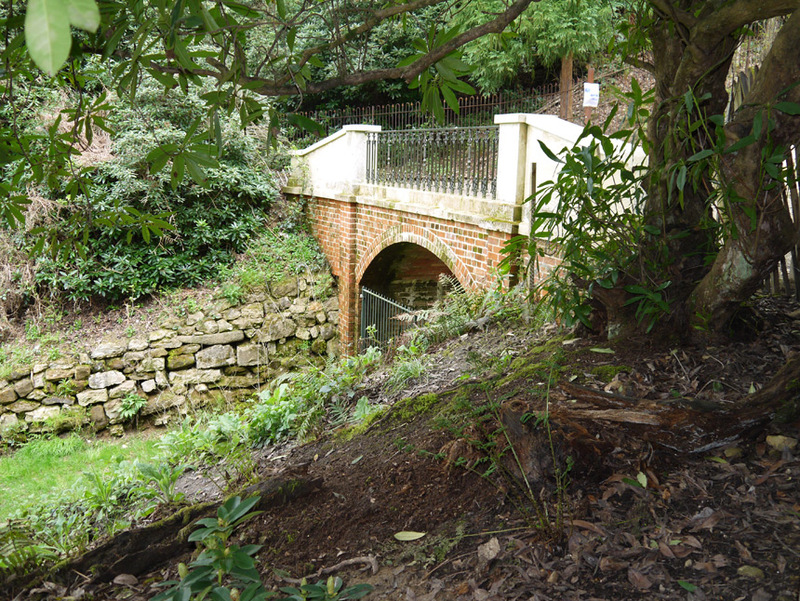 As part of a wider regeneration project of the Deepdene Heritage Trail, with funding from the Heritage Lottery Fund, the Grotto and Steps leading up to the terrace have been reinstated and repaired to its original state in collaboration with the client, using historic photographs to reconstruct the missing elements. 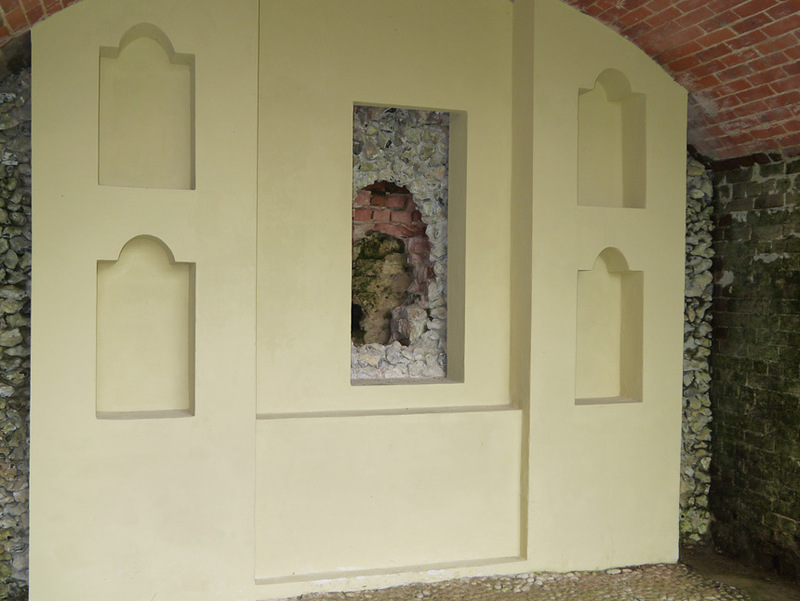 an area of the rear wall of the grotto has been pealed back to expose the historic layers of development.